fliipin' freezin' here today and pouring with rain...good day to be sat in the warm being crafty in my opinion, but then every day is a good day for that! 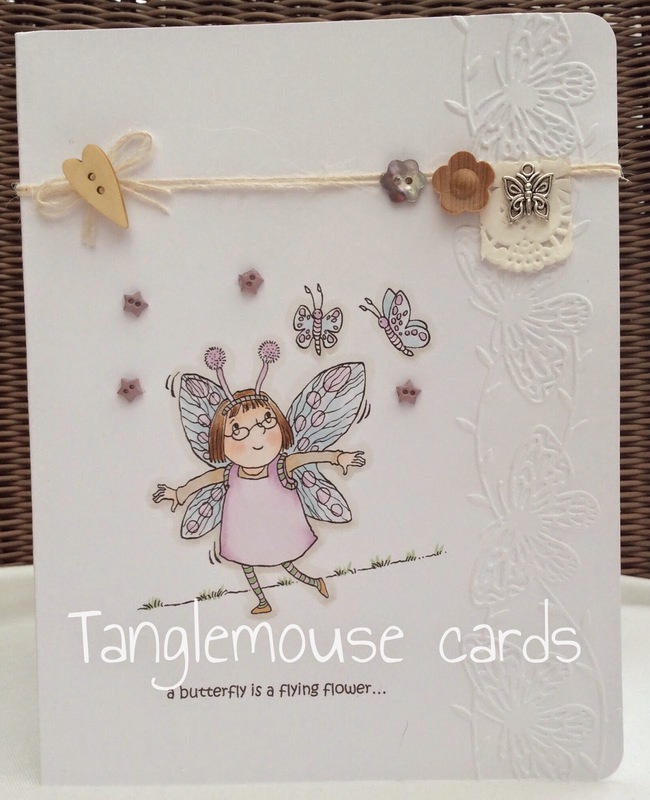 Today's card is made with a lovely Sugar Nellie digi stamp from Funky Kits called 'butterfly pursuit'. I printed the image direct to a sheet of Make it Colour Blending Card with a butterfly quote I found on the internet. I coloured the image with copic markers and embossed the edge of the card with a tattered lace embossing folder. 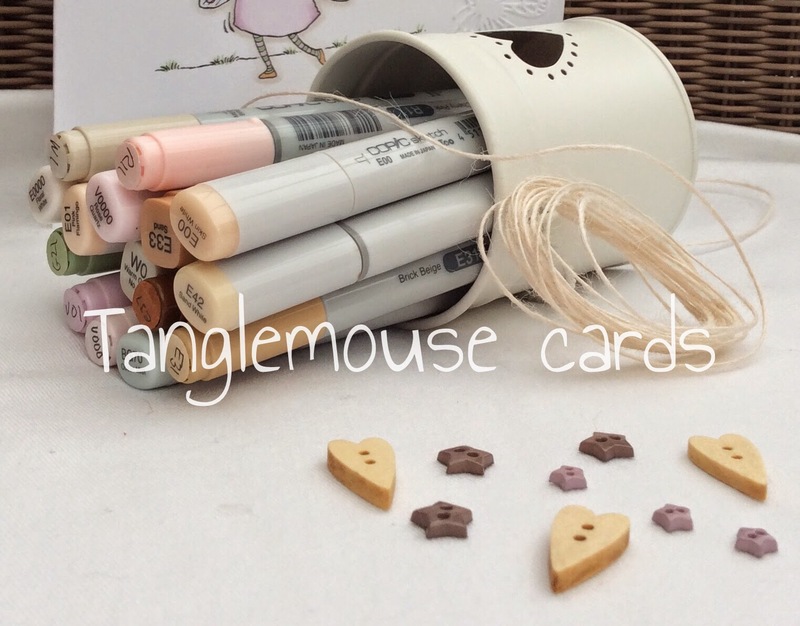 an adorable card, super cute design! so glad you played along with Simon Says Stamp Wednesday Challenge! Another fabbie creation hon.... you really are good at the delicate colouring straight onto the card... very effective! So cute. I love her specs!